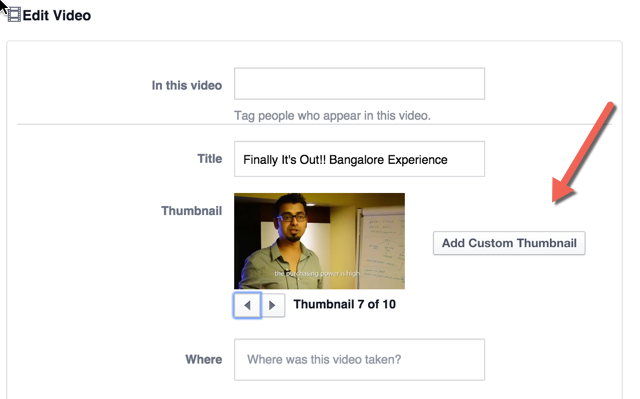 All You Need to Know to Create a Product Video for Facebook. Are you a brand owner, marketer or social media specialist looking for tips to create a video for Facebook? You’re lucky! You’ve landed on the right page! In this post, I’m going to walk you through the process of creating a product video for Facebook, give you a priceless list of tips and tricks, dos and don’ts and guide you to upload your video on Facebook. But first, please allow me to put forward a few words on the power of Facebook and video. 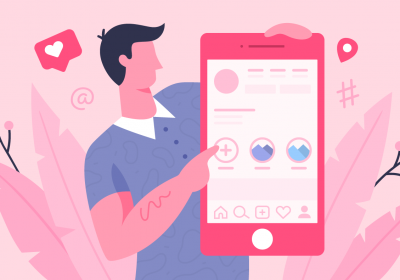 Facebook is great for keeping friends close, making new friends, but it’s also a great place for you, as a brand, to sell your products and tell your stories visually. It’s like selling ice cream during the summer fair when everybody is hot! Take the impact of a fantastic video and multiply it by Facebook power and you get a massive boost of brand awareness, conversions, sales or whatever marketing goal you may have. Search engine visibility. Did you know video content on Facebook is shown by Google in search results? 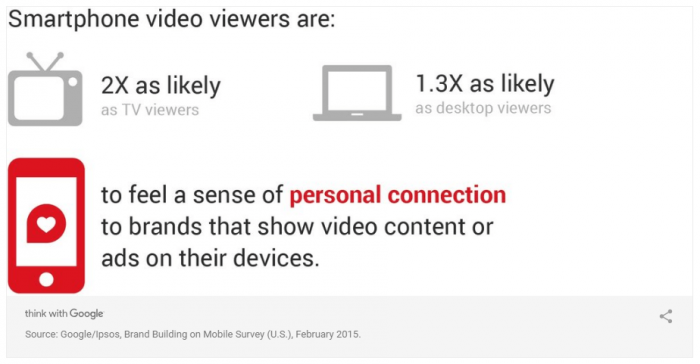 And marketing is not the only field to state that video is tremendously engaging. Science agrees. 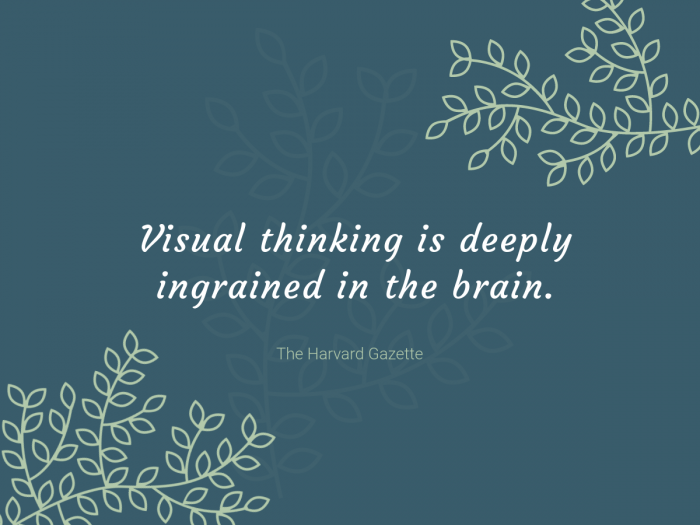 Scientists have concluded that there are two ways of thinking: a verbal and a visual one. We think in words (inner speech) when we ponder on ideas, prepare a speech or just think about what we’re going to say to our partner at dinner. We think in images when we take a walk down the memory lane or when we plan something for the future. During a conversation, when someone mentions a name, a photo-like image of that person pops up in our mind. When we think of the holidays, we see the landscape, the green grass or the blue, crystal-clear sea. If we look back in history, we see that images have been used to convey ideas, philosophical or religious beliefs or to tell stories, since the dawns of humanity, when man discovered paint. Think of the great religions and their imagery. Then think about history’s most iconic kings and queens. England’s Elizabeth I, Cleopatra or Abraham Lincoln. And now, picture your favorite movie star. Did you see the images? We’ve never met these people, but somehow we are moved by their images. Or rather by the stories we’ve learned about them. Or maybe by the feelings we have for them. So, what does Cleopatra have to do with a Facebook video? you may ask. Well, wait a second before you move to another tab. A Facebook video is a collage of carefully picked images (or video scenes) accompanied by sound and text. Take the power of a breathtaking image, add the chills of a moving soundtrack and the intellectual joy of first-class copywriting and you’ll get a shareable Facebook video that will hit even your grandmother’s Newsfeed! Don’t underestimate your video making skills. Now, let’s get back to the 21st century. We all grew up with television, cinema, cartoons, video games, and internet. We all have a solid video culture, even though some of us may not be fully aware of it. I remember I was an avid cartoon consumer when I was little. By the time I got into high school I had become very picky on tv series and during my University years, I pride myself on watching art movies. A few years later, I started making videos for Youtube and videos for Facebook. You too can create a video for Facebook! 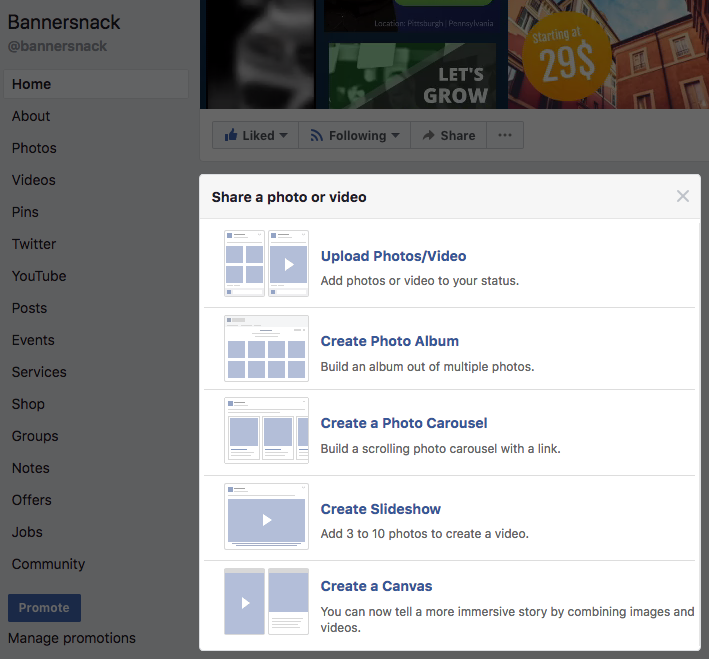 So, what I’m trying to say is that anyone can create unique and shareable videos for Facebook that sell! You probably already have the skills and you may not even know it! Video editing skills – no worries, you will know once you turn on the video tool. Sound editing skills – same goes here. I hope you all hung in there and found some value in the arguments I’ve listed above. And now let’s get started and learn how to make a video for Facebook! 1. Get yourself some proper video/photo equipment or hire someone to do the job! There are many ways to create a video, from shooting multiple scenes and adding them all together to using animated photos or cartoons. If you want to go for the first option, you need a really good camera. You can buy one or you can hire a professional to shoot your video. 2. Find a video editor tool and learn how to use it. Then, you need to edit the video. Nowadays, almost anyone can create a video for Facebook, using a video editing tool. In case you’re a small business owner and want to invest a minimum of money in a promotional product video for Facebook, I strongly encourage you to do it yourself. Try any one of these tools, see which one suits your needs and style: Windows Movie Maker, Apple’s Movie Maker, Biteable, Animoto, Animatron . 3. How do you make a video for Facebook with pictures? 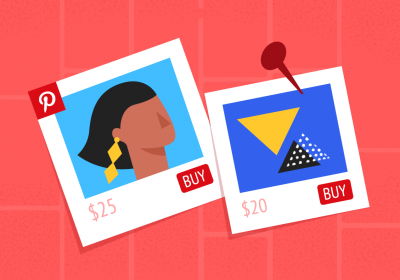 You can turn your product photos into an eye-catching video! You don’t have to shoot a professional commercial to advertise your product on Facebook. Thank God, collage has been invented! So using one of the video tools listed above, you can create a stunning product video using pictures, montage animations, sound and text. If you own a bakery, make sure you take some mouth-watering pictures so that people will want to buy your bread. If you’re selling insurance, use pictures of happy people, zoom in on smiles, zoom out on the atmosphere. If you’re selling clothes, hire a brand ambassador and emphasize your unique style through branded colors, shapes and fonts. There you have it. Now you know how to make a video of pictures. 4. Use the Sound of Music to make people fall in love with your product. Find a touching soundtrack for your video but, most importantly, choose a soundtrack that matches and completes your visual story. 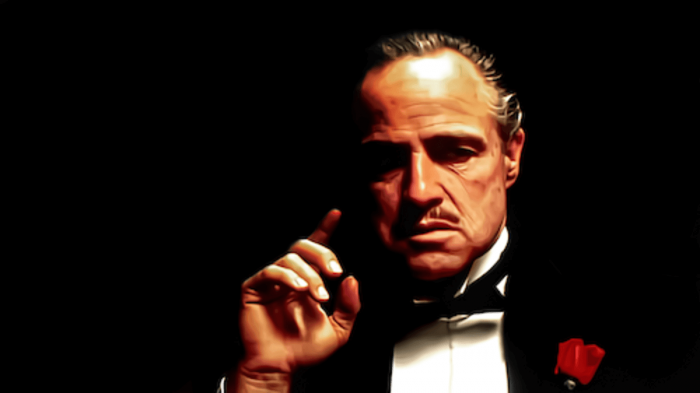 The music you choose should be from the same “family genre” as your product, video and text. If you sell toys, get yourself a playful little song. If you’re selling medical equipment, it would be more appropriate to use a serious tone. Here’s a match made in Heaven, from Samsung mobiles. The ad introduces the new Super Slow-Mo camera feature for Samsung phones which allows us to remix our videos and create spectacular movie-like effects. So they chose a remixed song and edited the video to match the rhythm. However, be careful! Use only royalty-free bits, music published under the Creative Commons flexible license or copyright music whose license you previously purchased online. Here’s a list of websites where you can find various music genres for your videos: Shutterstock Music, Free Music Archive, Bensound, Incompetech, Danosongs, Freesoundtrackmusic, CCmixter, BeatPick, AudioNetwork. 5. Use the “silence” setting to your advantage. Facebook currently plays all videos shown in the Newsfeed in the silent mode. They adopted this setting some years ago, to avoid annoying users. According to Digi Day UK, 85% of Facebook users watch the videos without sound. But there’s the possibility to turn on the sound. However, don’t count on the users to do it. Most people don’t. So, your task is to find a way to grasp people’s attention from the very beginning. Then, find a visually creative and appealing way to tell your story and mark it with text. 6. Use the power of words to ignite your viewers’ passion for your product! Words are things. Someday we’ll be able to measure the power of words. I think they are things. Considering Facebook automatically plays the videos in the silent mode, you can add text to your video to tell your story. Why wait for people to turn on the sound? Select a few keywords that sum up your product’s benefits or insert whole sentences. Make your message pop, use screaming colors and big fonts. Here’s a short Facebook video promoting one of E!’s top tv shows, the Hollywood Medium. Just notice the selected words. Does it make you curious? And last, but not least, end your video with an engaging call to action! 7. Put together the elements of the video. After you have selected the pictures/video scenes you want to use, the music and the text, you need to start thinking how to organize all these elements so that they turn into an amazing video. Step 1: Write down a script and decide what you want to go into each slide/video scene. Step 2: Upload your images/videos, music and text into the video editor. Step 3: Organize the elements chronologically. Step 4: Use animations to make the text come alive and special effects for slides transitions. Step 5: Save your video as an MP4 file. Step 6: Upload it to Facebook. Step 7: Generate captions for your video. Learn how below. 8. Use captions to engage your viewers. As I’ve said before, most people don’t turn on the sound, so you have to make sure you offer a quick and smart presentation of your product using captions. Facebook provides tools to help us automatically generate captions for videos. If you want to try out this feature, upload a video to your page and click publish. After the video has been published, click Generate from the banner at the top of your post, edit and save. Or go to this Help Center for a more detailed guide. Unfortunately, captions are available only for US English at this time. 9. Let your imagination come to life! Videoshop – allows you to remix your video. Boomerang – create fun looping videos with this one. Legend – Create memorable messages with Legend. Ripl – turn your photos into videos. Be creative, unique and original! Find creative ways to showcase your product and set new standards in the Facebook video industry! Sure, do your research, learn from the best but always, always trust your gut and let your imagination guide you. Express your own vision. Whenever you feel disheartened by the process, remember J. K. Rowling, Tesla, Leonardo Da Vinci or Tarantino. 11. Custom power your thumbnail! Make sure you choose a really good thumbnail for your video that fully summarizes your message. Ideally, the product should be featured in the thumbnail. If none of the thumbnail images automatically generated by Facebook matches your vision of the ideal thumbnail, play your video, pause on the most typical scene and just take a screenshot. Then upload it to the thumbnail section on Facebook. 12. Yes, size does matter. Let’s talk about the length of the video. 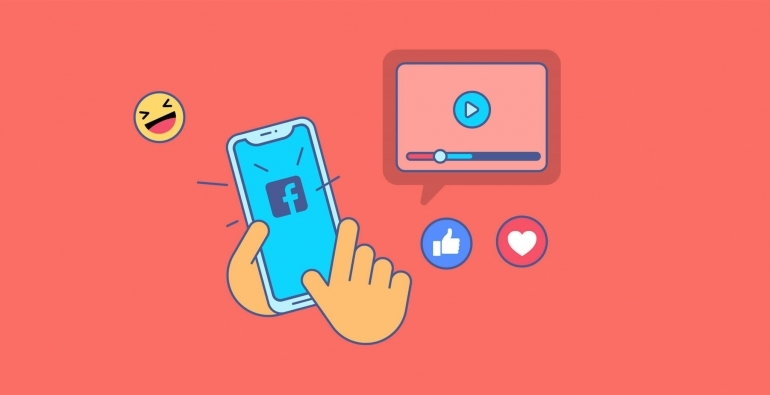 As a rule of thumb, a Facebook video should be long enough to present all the benefits of the product, but short enough to keep people interested while scrolling down the Newsfeed. 15 – 60 seconds for a product video aimed at selling goods or services. 1- 3 minutes video if you want to advertise your workshop, seminars or coaching sessions. 3-5 minutes video if you’re selling fitness/yoga classes or something similar and you want to offer a short demo. 13. What video file should you use? Here’s a question that pops up very often: how to save a video for Facebook? While Facebook supports all kinds of video files, they recommend uploading MP4 files up to 10 GB. For a product video of 15-60 seconds or 3-5 minutes length, you fit the standards! The resolution of your video should be 1080p or under. And last but not least, use Stereo AAC audio compression with 128kbps. As for the format, square videos receive more engagement than landscape videos, according to a study performed by Buffer. So, you may want to think twice about this when you upload your video. 14. How to add the video to Facebook. So, here we are. Finally. Let’s go ahead and upload the video. Go to your page, click the “Share a photo or video” tab and upload your video from your computer. Then. Craft a memorable title using keywords and offer your viewers a great video description. Also, make sure you add relevant tags so that it can be easily found in Facebook search. 15. Adjust your strategy with video insights. You can check your video’s performance at any time to see how it impacts your audience. Facebook offers insights about the number of views, unique numbers of views, clicks and engagement. To get a glance at your performance go to Page Settings -> Posts -> Post Types. Find out more here. I hope these tips will help you to create your video and to get your product out on Facebook! Let me know how people reacted! What a great post! I loved the visual quote by the Harvard Gazette that you added in the text, Diana. Can it be edited in Bannersnack? Hi Olga! Thank you so much! I’m glad you liked it! 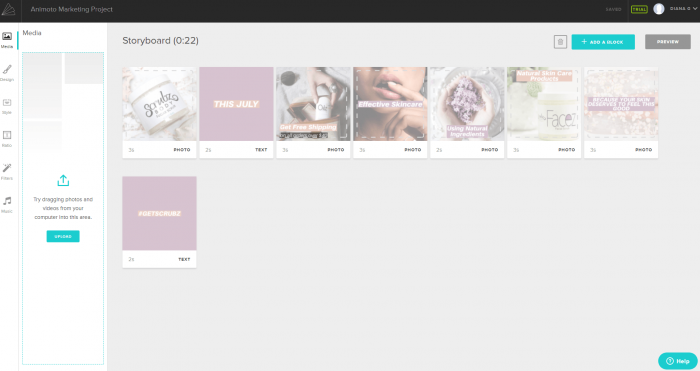 Yes, you can use that visual and edit it in Bannersnack. There’s a link at the bottom. Do try it out. As for Animatron, it’s such a cool tool!